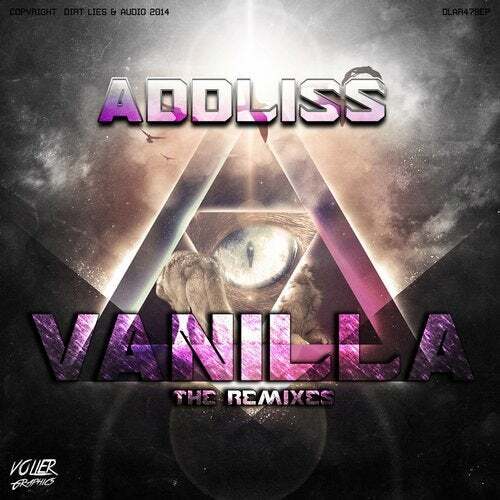 Addliss's track "Vanilla" has been superbly remixed by Project Soul, Bednar & Danny Legatto. A blend of Trance remixes, full of the true essence of Trance itself. If you were a fan of the original then this ep is an absolute must for your Trance collection. NOT TO BE MISSED!